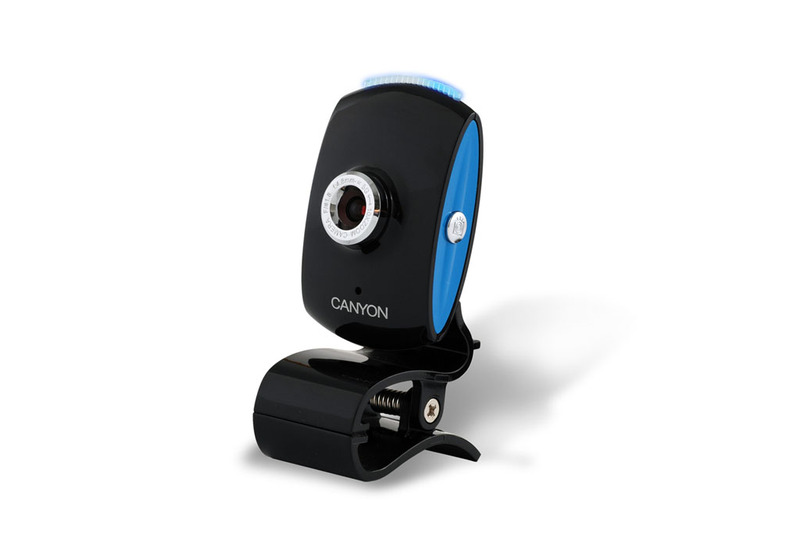 Get a complete set for video conferencing plus something more with Canyon’s advanced chatpack. 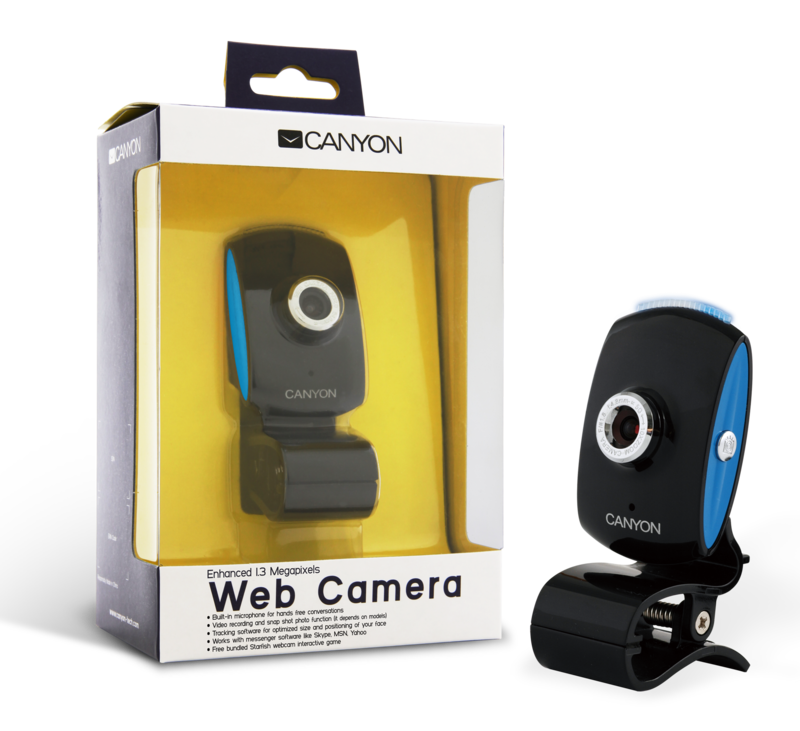 High-resolution webcam comes standard with exciting software features like video and photo effects, zooming and face-tracking. Both webcam and headset may be used together during Internet video calls or separately. Bundled items: CNR-HS1, CNR-WCAM413.